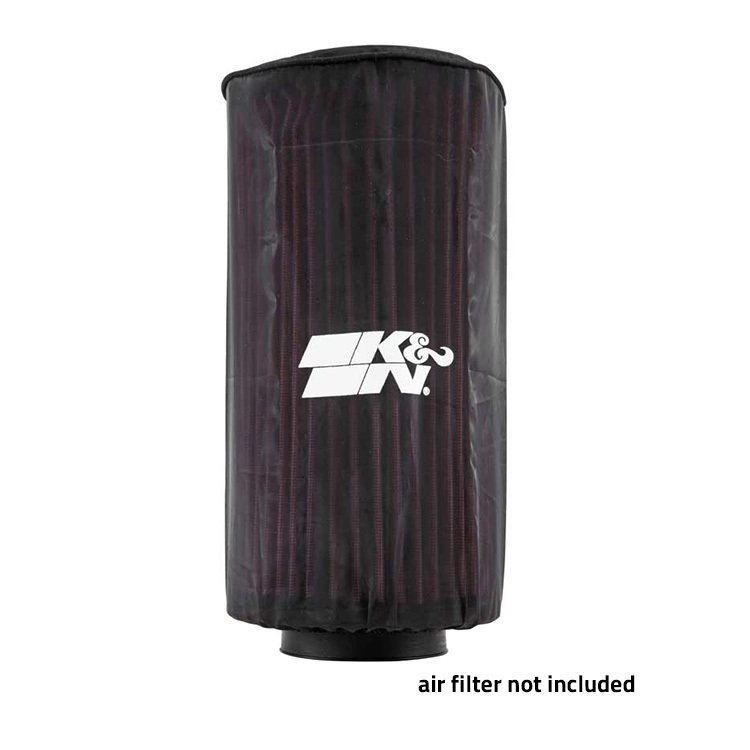 The K&N Drycharger UTV Air Filter Wrap PL-1014-1DK is a silicone treated, polyester wrap that is made to cover K&N Air Filters or Personal Watercraft Flame Arrestors. In addition, these Drychargers, which are similar to the K&N Prechargers, contain uniform micron sized openings that allow high air flow. Furthermore, due to the Drychargers silicone treated polyester wrap, a limited amount of water reaches the air filter.